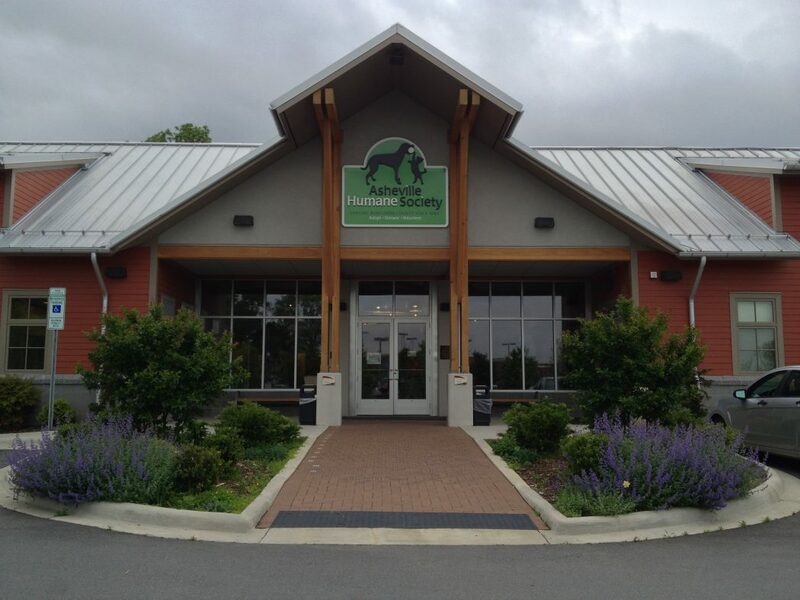 Asheville Humane Society offers pet food assistance to 17 food pantries throughout Buncombe County, making it more accessible to citizens in need. 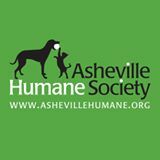 This is a vital part of Asheville Humane Society’s Community Solutions Program which provides resources and services to help pets stay in their homes where they are loved. 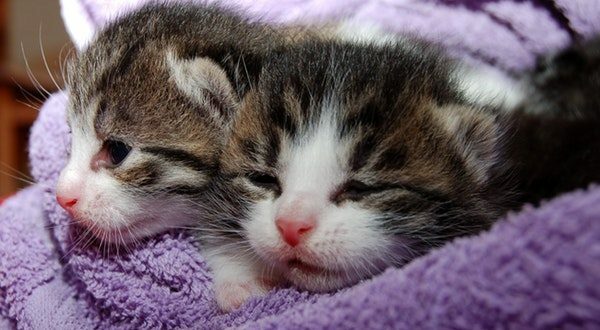 There has been a shortage of cat food for many weeks, and when Ingles heard the news, they were quick to offer food donations for the second time this year. Robbie Coleman is the volunteer pet food assistance coordinator with Asheville Humane Society, and she keeps a close watch on inventory, knowing the need is great. “The generosity of Ingles in donating pet food to AHS helps keep our pet food pantry program afloat, and we are grateful to them for supporting the people and pets in our community,” said Coleman. “We’re proud to have the resources that allow us to respond quickly when folks need help. 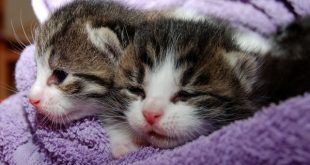 Pets are an important part of the community so we try to help as much as we can, ” said Ron Freeman, Ingles Markets CFO.